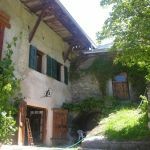 A haven of peace in the heart of a tiny hamlet of mountain overlooking the Valley of the Durance. 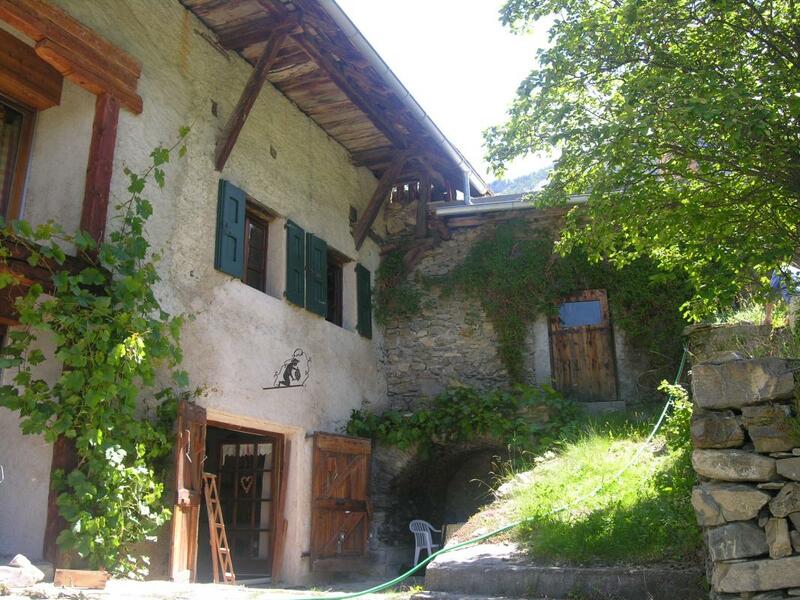 Farmhouse renovated dating from the 18th century to prox. Embrun, and its water plan. 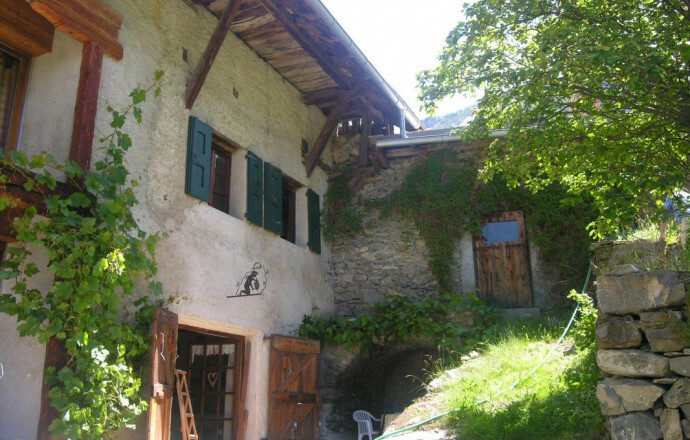 Gite independent of the accommodation of the prop. Entrance via the back of the House by covered terrace. The cottage has a living room with TV, sitting area, kitchenette corner. Water room. WC. Washing machine. 2 Bedrooms (1 bed 2 pers, 3 beds 1 pers. dt bunk 2). Electric heating. Garden furniture, barbecue. Large outdoor area.